In the vaping world, everyone loves vaping, but we always ask ourselves which device will be the first or the next one, and in this period, with a market full of choice it can be hard to make our decision. Today I will write about the best E-Cig brands in the market and why. 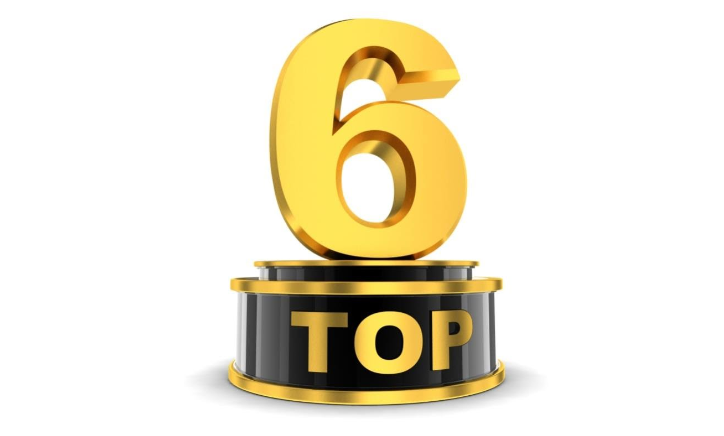 So let’s get into my top 6 brands. SMOK was founded in 2010, located in Nanshan district, Shenzhen City, the global manufacturing center of vaping. The company is engaged in research and development, as well as manufacturing. 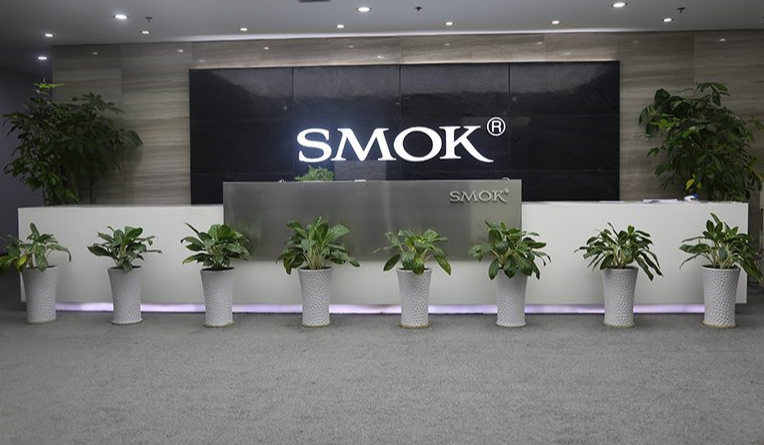 SMOK focuses on the research and development of electronic cigarette technology, pays attention to brand building and domestic and foreign sales channel development and management and continues to innovate. And SMOK products enjoy more than 80 million consumers world wide, making SMOK first-class international e-cigarette brand. As one of the word’s best e-cig brands, SMOK owns a wide range of e-cigarette products such as different kinds of vaporizers and e-liquids. Meanwhile, SMOK not only makes and sells products, but also provides community service to vape friends. SMOK has launched its own APP – Vaping Tour. This is a place where you can show yourself, share your vaping life and make friends with other vapers around the world. By doing so, SMOK has placed itself in a position throughout the whole industry circle, from the beginning to the end. SMOK not only produces high-quality products, but also hopes that the consumers of SMOK can lead a healthier life and enjoy a healthier alternative to tobacco. The company has also established a perfect customer service system to ensure the smooth and efficient cooperation. SMOK not only pays attention to design and quality, but also offers first-class customer service to customers to achieve a win-win situation. SMOK believes that to choose a customer is to choose a friend and to choose SMOK is to choose a trustworthy friend. 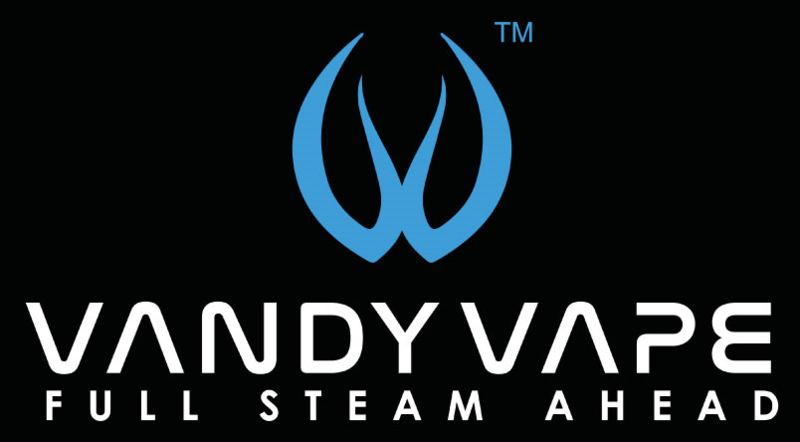 Vandy vape is a company born in 2016 based in Shenzen and they are entirely committed to vape research, trying to realize some innovative products, also collaborating with some excellent vape influencers. They recently released the Dual Pulse BF Kit made in collaboration with Tony B project after the big success made with the single battery pulse BF kit. Last but not least they were able to make a partnership with the Vaping Bogan and create the Bonza Kit, a mechanical tube matched with the fantastic Bonza RDA. Realizing the last Aegis Kit and the NOVA 200W TC Kit, they were able to blow inside the market with high-quality products. Also very active with the support system and on the social networks, they built a vape empire. They also produce some excellent RTA for Mouth to Lung, Flavour and Cloud Chasing. The most well-known one I think is the Ammit MTL RTA that provides a fantastic vape sensation and they also offer some good coil kits to use in our atomizers. 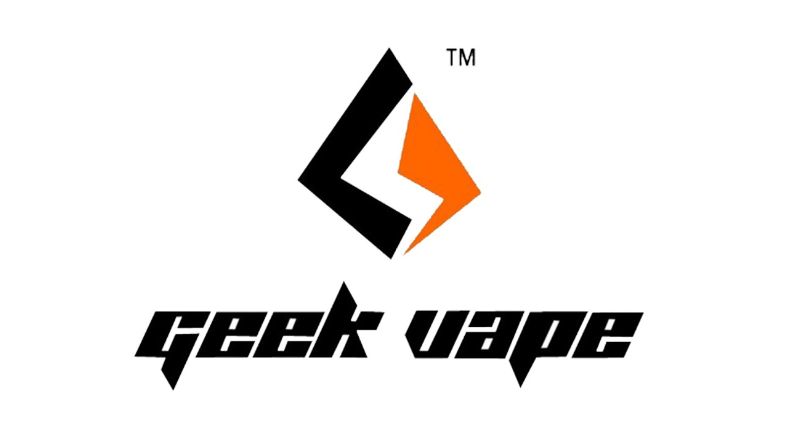 Geekvape exploded onto the vape scene in 2015. Their first product was the Griffin RTA, one of the best and more affordable RTA on the market at the time. Since then the growth of this company increased visibly. That’s what they said on their website and even if they didn’t reach their purpose yet, this year they were able to achieve some excellent goals. They produced the Innokin Plex Proton Kit, one of the best vape kits in the market and the Ares RTA, the best MTL RTA ever produced I think. Those are their best two products. This year they also joined the POD vaping style with the EQ, my favorite Pod Mod, so big congratulations to Innokin! A professional company that genuinely cares about vaping. AsMODus is an American company founded in 2014 that manufacturers and distributes everything from their basement in Los Angeles, California. Having their company situated in the USA, they can provide one of the best customer services in the market. Their most famous device is the Minikin, but they recently launched the second version of it and the Lustro. That’s a Minikin with a touchscreen. They are renowned also for their exotic stabilized wood, used for creating different mods this year. My favorite one is undoubtedly the Pumper with her new and innovative pump system. The Stab Wood that asMODus uses is high-end. This year Wotofo has been my favorite brand. With a lot of collaborations and innovations, they were able to launch some fantastic products. My favorite one is the Recurve in collaboration with MikeVapes and the Profile in collaboration with MrJustright1. 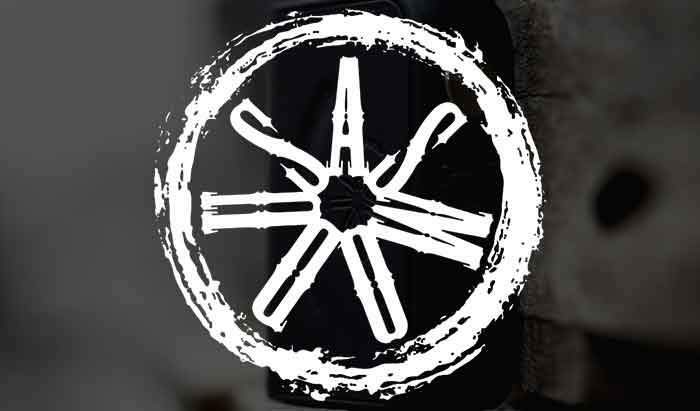 This Brand Founded in 2012, began its business along with the rise of vaping culture awareness around the world. They witnessed the battles between e-cigs and deceptive studies on scary safety issues, during which, by continuing to investigate the possibilities for vaping, they stood more firmly behind what they were and still are doing, realizing the full potential of vaping in bettering your lives with their products. – Wotofo. Wotofo is a brand that continually searches for innovations inside our world, but before all, they are vape enthusiasts that love our vape world. I hope you all liked this article and all I want to say is that those are all my personal opinion. The world of vaping is big and there sure are a lot of other valuable brands. Thanks for reading, dear vapers and I truly appreciate it. I hope you liked this article don’t forget to share it. If you want to know more about me, you can check my INSTAGRAM PAGE.